Very sadly we got the news that Joe Philp passed away on Friday 16th August. 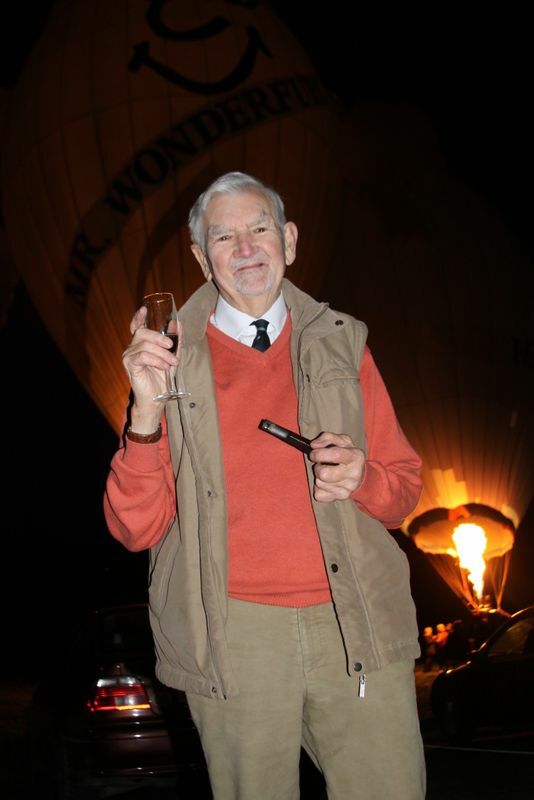 He was an icon to us all in the world of Old & Rusty balloonists. In a very Joe way he had declared previously that he didn’t feel too well and was admitted to hospital where he passed away a few days later. Already a successful National Hunt jockey who had managed to break every bone in his body, he decided to become a balloon pilot in the ‘very early’ seventies where he was soon breaking records and bones again, on one occasion landing in a thermal and ending up colliding with a concrete post breaking his arm in several places. With only 50 or so hours under his belt he set the British altitude record in his AX6 balloon Dream Machine and went on to become one of the first balloon examiners. In 1979 he joined The Hot Air Balloon Company and became a full-time commercial balloon pilot. Within a few years he was seldom seen flying anything else but the British Gas balloons supported by his wife Heather and it was always a welcome sight to see their silver Montego with the British Gas trailer when you turned up at a County Show or event, a curl of steam coming from the biscuit tin. Tea was brewing. Rumour has it that he only retired when British Gas realised that there wasn’t any mains gas in Builth Wells and decided not to do the Royal Welsh anymore. It was his favourite show. Joe was always there to offer support and, usually contrary, advice to anyone that asked. Full of fun and mischief, he had a wicked sense of humour yet was always the perfect English gentleman. He will be truly missed. I’m so pleased that last year we were all able to celebrate his birthday in some style. Our deepest sympathies go to the lovely Heather and their son Joss. The more EASA impacts on general aviation the more pointless all the fuss seems to be apart from those earning a living dreaming up or writing the bollix that flows from it. True to form once more, rules and regulations that are supposed to be Europe wide simply are not. Now one could argue that local interpretation of the rules is all well and good if it works in your favour but with so much money having been wasted on EASA rules and regulations with diddly compliance (apart from the UK) it seems the latest missive from Gatwick echoes more of the same. Directed at all UK AOC (Balloons) holders and all Balloon Examiners it doesn’t read well for a harmonious future. They wrote that ‘CAA and BBAC advice with regard to converting national balloon licences to EASA Part-FALL licences [the BPL or the LAPL(B)] has been to wait until there is one or more viable balloon Approved Training Organisations [ATOs] operational within the UK. This advice remains at this time. However, a couple of AOC operators have enquired whether they can employ BPL holders who previously have not held a UK CPL(B) as company line pilots. CAP 611 and all company Operations Manuals are written with the UK CPL(B) specifically in mind. Should an AOC holder wish to use pilots who have not held a valid UK CPL(B), they will need to submit proposed draft amendments for their Operations Manual and Training Manual to the CAA for consideration. Such amendments will need to be accompanied with robust risk assessments, which will need to mitigate all of the different requirements of the licences (for example, the removal of the written examinations requirement). Detailed consideration of the Part-FCL balloon Groups, which are different to the current UK Groups, will also need to be given. AOC holders will all need to consider this matter in due course because Part-FCL licences are mandatory from 8 April 2015, whereas a Part-CAT AOC for a balloon operator is not expected to be mandatory until about 2017 and may not even be available by April 2015. So if I read that correctly the licences may be in place, the Training Organisations aren’t and the legislation covering AOC (passenger ride) operation of balloons doesn’t have provision for the EASA licence and won’t until the CAA agree them. In the meantime the EASA licence is the one that is valid from 2015 but the new legislation to incorporate is unlikely to be in place until 2017. Clever eh? Along the way that may read well for UK pilots and the power of the UK CPL but what happens to the UK resident EASA licenced pilot who wishes to move towards flying passengers for a living. That’ll be a UK CPL, expensive and becoming redundant then which you can’t use to fly an EASA Annex1 balloon and won’t be recognised in the rest of Europe. That’ll also be helpful for pilots who have to retire due to ageism. Now spin the whole thing on its head and what is also being stated is that EU pilots holding the EASA recognised licence will be prevented from flying for UK Ride Operators. Now that is a thing for the European Court of Human Rights. Having had a very pleasant rant with a fellow in the ballooning industry perhaps the way forward would be to get balloons on the N-register and fly on US licences. That’s not beyond possibility and allows for a much more relaxed approach. Progress could a wondrous thing. Following an early start from star-spangled (well cloudy actually) Wendover and zoom down the A34 to just shy of Andover I was honoured to carry out Anita Frayling’s long-awaited check flight. Husband Mark checked out last year and now it was Anita’s turn. 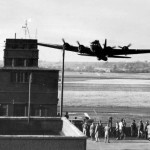 Although she managed to get signed off at Metz she decided it probably best to do her check flight on home turf. Having done the vast majority of her training we flew from one of Ray Noyce’s launch sites near Tangley in their all red balloon G-OMMM. The winds were great affording around 90º of steerage with nothing in the way of No Go areas on the track. The final landing was a skilful plonk down on the back lawn of a haulage company in Picket Piece. Formalities taken care of and it was back to Ray’s where a scrummy breakfast was served up by his missus Ann. This was a double celebration as last year Ray became an instructor making Anita his first successful sign-off. Big thanks to all especially for my breakfast. A pilot taking part in the International Hot Air Balloon Festival held at St-Jean-sur-Richelieu south-east of Montreal in Canada died on Sunday 11th August following an accident near Mont-St-Grégoire whilst assisting with the landing of another balloon. Maxime Trépanier 26, was rushed to hospital in a "critical state" after he apparently fell having failed to let go of a handling line. Transportation Safety Board spokesman Chris Krepski is reported as saying that, “Trepanier was helping the balloon land in nearby Mont-St-Gregoire early Sunday morning around 7.30 when the accident happened”, adding, ”the ground crew were helping to re-position the balloon as it ascended over a line of nearby trees in order to land in a nearby field when he failed to let go of the cable.” Police Sgt. Joyce Kemp said “Maxime Trepanier was on the ground holding the cable when the accident happened early Sunday. When the hot-air balloon began to lift, he did not let go of it (the cable)." It wasn’t known how high he was carried into the air before he fell. Quebec provincial police and investigators were quickly on the scene trying to determine what caused the accident and why he hadn’t let go sooner. Winds were reported as light on the ground but stronger at altitude. Maxime, whose father is also a hot air balloon pilot, had been taking part in the 30th St-Jean-sur-Richelieu Balloon Festival and had been around hot air balloons since his childhood and was a very experienced pilot and flew with the Festival's own fleet. Marie-Claude Beauvais, Festival Head of Marketing said “It’s a tragic day”, and explained that to pay homage to the pilot and father of two, the festival grounded its balloons for the evening and performed a Balloon Glow about 6:30 p.m. in his memory. The Festival, which is marking its 30th anniversary, then continued as planned, but in a more sombre tone. Our sympathies go to his family and friends and all involved in the tragic accident. 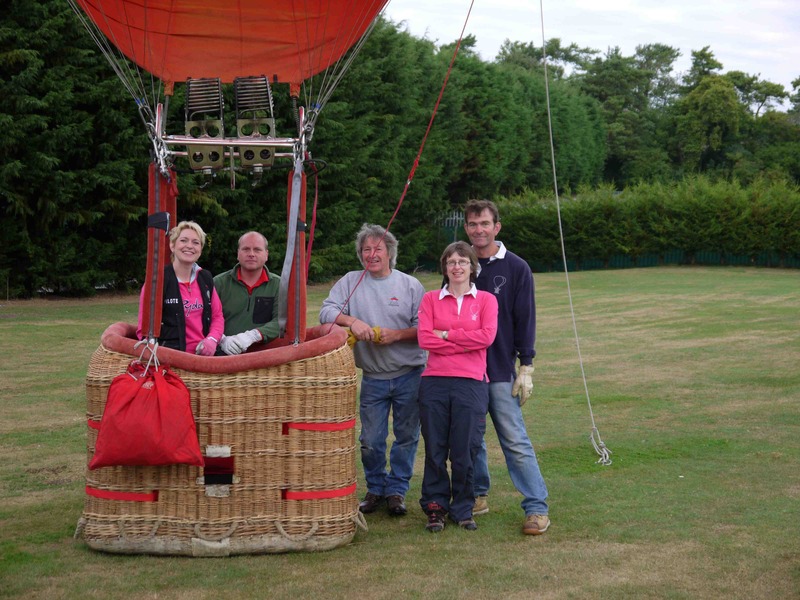 One of the golden rules of ballooning is that you should never allow your feet to leave the ground when assisting with either the inflation, launching or when ground handling a balloon. The article on the Convair 440 at Carluke in Scotland, Pots, Plants and Planes, seems to have attracted a lot of attention. Amongst the notes received was a reference to a video on youtube of one operating out of Miami and fitted with Pratt and Whitley Wasps. We also got a note from the owner of G-CONV, Andrew Scott, who assured us that the project was on hold but they were still actively looking to convert into the B&B in due course. So be assured it is in safe hands. 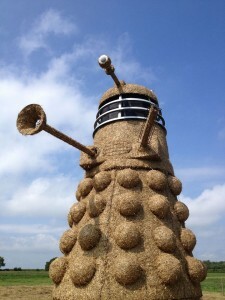 In our quest for the unusual if you are flying around Nantwich look out for the 35 foot high straw Dalek which has been created by Snugburys Ice Cream in a field close to the market town of Nantwich. Featuring moving parts and muttering “Exterminate” and the like via an audio system it can be seen from the A51 Chester Road. The ice cream giant has also created a ‘DaLICK’ cone, which in on sale from their ice cream shop. After a few discussions back in April between the Sadler’s (Snugburys Family) and Mike Harper from Harbrook Engineering it was decided a 35ft Dalek made from straw would look pretty cool! Built from six tons of straw over a five ton steel frame the Dalek took around 700 man hours to build. A cautious approach is advised. Get the crew to speak to it first. www.snugburys.co.uk. 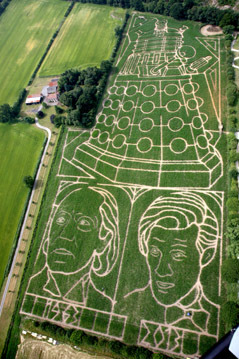 Still on the Dr Who theme, to the south east of York, just off the B1228 Elvington Road (YO19 5LT) is a spectacular Dalek and Doctor Who maize maze. 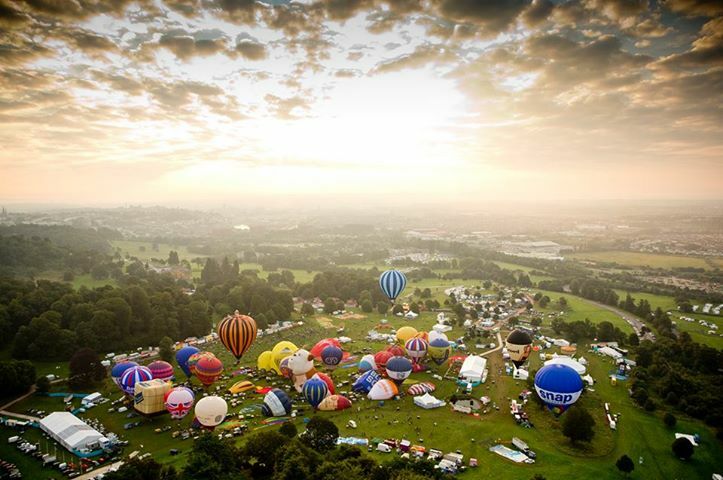 This years’ Bristol Balloon Fiesta has been declared one of the best ever according to the organizers. Over the four day event 284 balloons flew free and 55 tethered in the arena to crowds that totaled a claimed 500,000 over the course of the event. A new UK record was also established when 74 balloons all landed in the same place following the morning launch on Saturday 10th August. Despite the weather being a bit windy at times the direction was generally good and six out of the seven slots were flown. 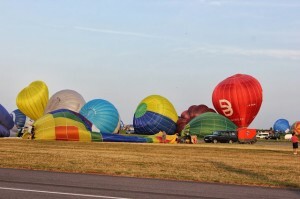 On Friday night only 33 of the more experienced balloonists got airborne as a result of the winds. Calm winds on Saturday morning though saw 106 balloons lift off and head south-east a where 74 balloons all landed in the grounds of the former Cadbury Somerdale factory in Keynsham, sadly probably its last year before it is demolished. The Sunday evening launch was cancelled as a result of strong winds. New arrangements, including a shuttle bus service, meant the usual traffic problems and congestion was pretty minimal with the car parks emptying by 00.45 following the Night Glow, a vast improvement over past years. Workshop natter with those that attended reckoned the highlight of the event was the Typhoon displays on Saturday and Sunday overshadowing the Red Arrows who were, as always, brilliant anyway. 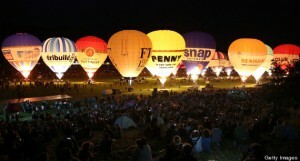 Generally the Night Glows got the crowds in but were reported as impressive but not well co-ordinated. Two of the shapes attending required surgery. The Minion thing got torn but fortunately there was a spare and following Andy Kaye’s Doll get neck ache and its head coming adrift it was rushed into theatre at Camerons’ and a new baffle fitted ready for the following days’ flight. “Pretty impressive on their part”, said Andy. If you are flying in the Langar area between 7th and 15th September be warned that you will probably end up with a parachutist dropping in. Langar Boogie 2 2013 is a very large gathering of parachutists with free-falling, skydiving and at least half a dozen big aircraft taking part. Billed as the skydiving party of the year it is probably best to give the place a wide berth however local balloonist David Griffiths does say that if you call them up they are friendly. 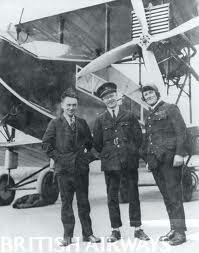 Langar Airfield is about 12 miles south east of Notingham. Roger Dodger, What’s your Vector, Victor. On the 29th July an A380 landed at Stansted for the first time. Although only a diversionary airport crews have to familiarise themselves with it, just in case. 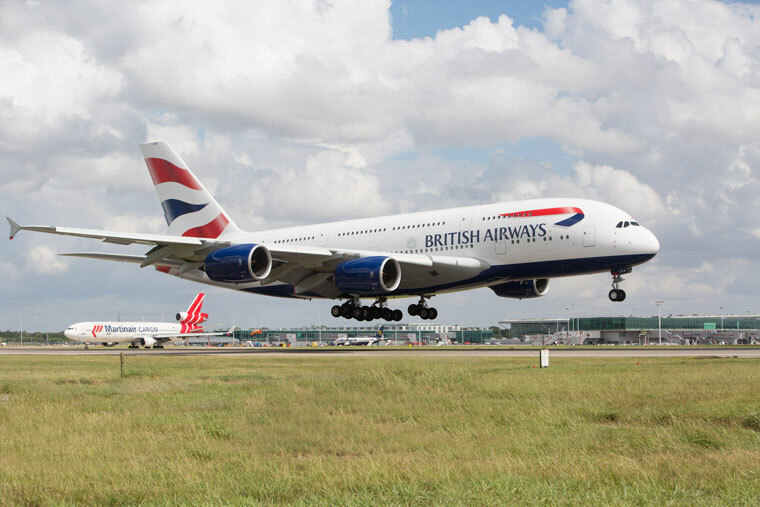 The first Airbus A380, G-XLEA, delivered to BA is currently based at Manston in Kent where crews and ground handling staff are undergoing training. There are no plans for regular A380 flights in and out of Stansted however three 747-8 freighters have been operating out of there since 2010 and the CAA has approved it to handle the A380. British Airways currently has a single A380 with a further one due in September and a third in early October. Services with the Airbus are planned to start on 24 September on the Los Angeles with Hong Kong commencing on 22 October and Johannesburg on February 12th 2014. 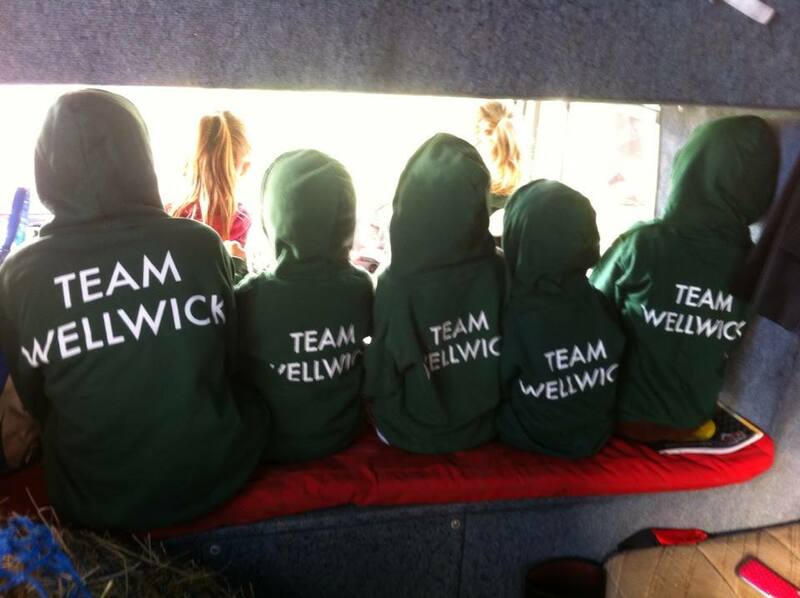 The gymkhana season is upon us and Junior Team Wellwick is on tour. 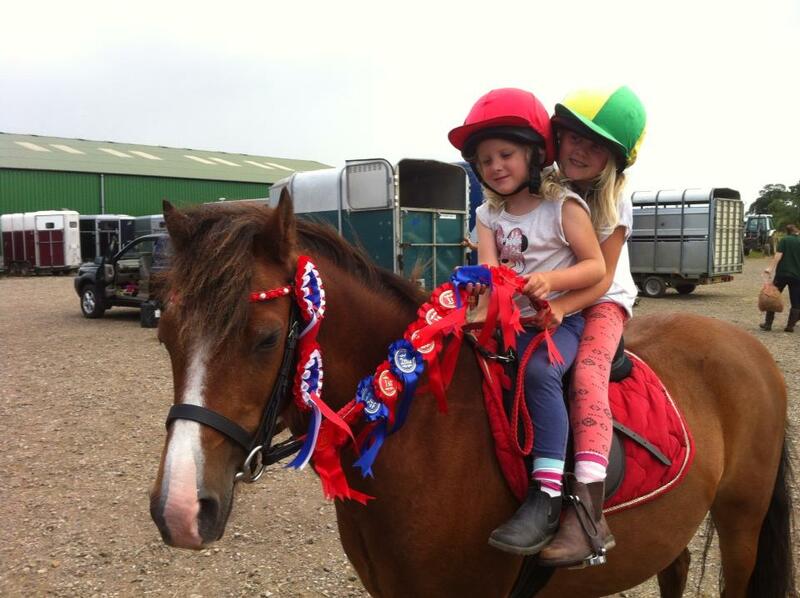 Early showings are good however, one pony, Toffee, is clearly becoming the most popular and seems to be the chosen ride for most of them. Toffee is probably a Welsh Pony about 12.2hh, I can’t understand a word he says so they may be right. Having been bought from Norfolk he started at the yard rather shakily but soon developed into a really good trustworthy pony. He regularly takes part in Riding for the Disabled events where he shines. Now well fit he does tend to sigh now’n again especially if more than a couple of the young Team climb into Frank the Lorry. Seems a bigger more secure rear cab seat may be required next season. Maybe it would be easier to convert a coach for them all. It does look like it may well be Cargo Frank’s last season. A fair amount of rot is creeping into the cab’s tinwork and there is a leak in the living compartment that does seem to be affected by umpteen tubes of mastic.